Qureshi in his complaint alleged that he was threatened by the Aam Aadmi Party (AAP) legislator for raising the issue of development in his area. 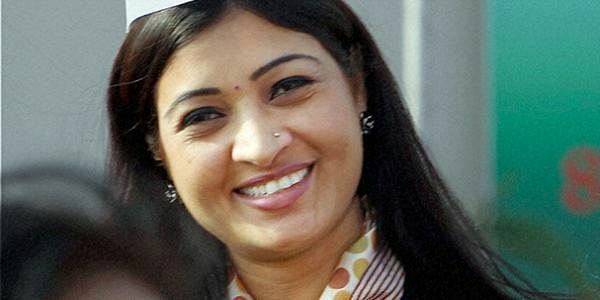 NEW DELHI: A national capital-based Residents Welfare Association (RWA) member on Friday lodged a complaint against AAP legislator Alka Lamba for threatening him with physical violence. The complaint was filed by Riyaz Qureshi, president of Gali Qaziwara Residents Welfare Association of Chandani Chowk in Delhi, at the Daryaganj Police Station here. According to Qureshi, Lamba, who represents the Chandani Chowk area of Old Delhi, threatened her with dire consequences through a voice message on his WhatsApp.